Hayao Miyazaki is a Japanese animator, screenwriter, director, and producer. 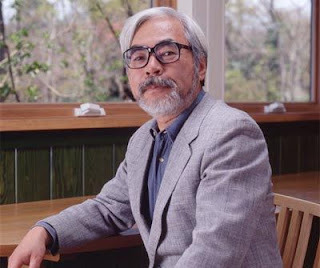 In 1985, Miyazaki co-founded Studio Ghibli, an animated film studio. 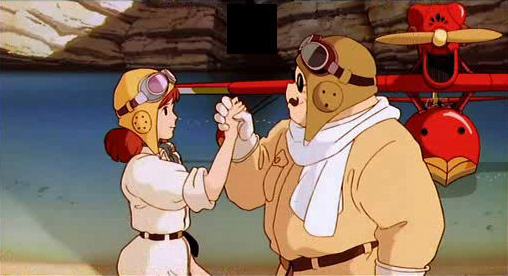 The majority of Studio Ghibli films are made with hand-drawn animation, following the style of Miyazaki's original manga designs. Miyazaki films use very little CGI, as he prefers to hand-draw and watercolor each background and character frame in the film. That means he and his team draw thousands of frames for a single movie. Alongside his expertise in art and animation, Miyazaki is an excellent storyteller as well. Each movie takes place in a world that feels fully realized and believable. Every film directed and written by Miyazaki feels completely original and unique, each with a theme or motif that is intended to inspire viewers or provoke thoughts about the state of the world we live in today. Miyazaki is a man who cares deeply about his work, having spent countless weeks and months on each film to ensure no detail is missed. His films are unlike any other animated films, and recommend watching at least one Studio Ghibli film he has directed to get a better idea of his talent. Short biography and filmography, including a documentary about the director. -A short biography of him and his films with a detailed chronology of each movie he's directed and how they performed in the box office. Interview about how he approaches film making and his attitudes towards movies. -An interview with Miyazaki by Roger Ebert, discussing his films and how he approaches film making and how he perceives his audience reacts to movie elements. -A detailed look at how Miyazaki carefully crafts the worlds in his movies, and how each one sets itself apart from the others.